A traditional pre-New Year charity fair was held in the capital of Kazakhstan, Astana. 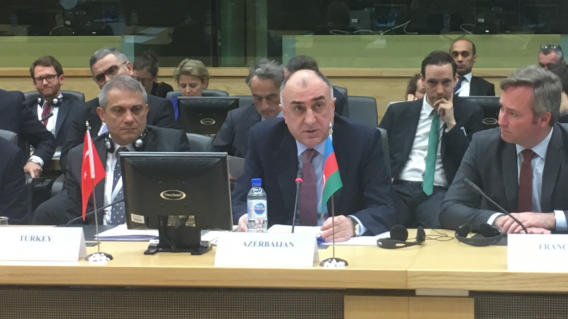 Foreign Minister Elmar Mammadyarov received the delegation headed by Nicola Renzi, Secretary of State for foreign and political affairs of the Republic of San Marino in the framework of his official visit to the Republic of Azerbaijan. 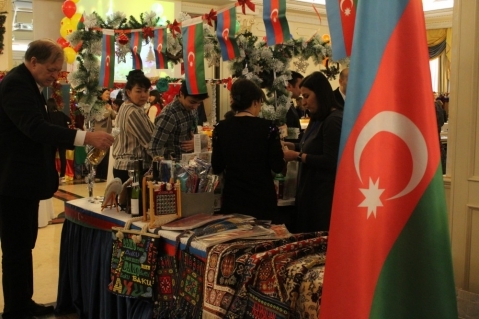 Azerbaijan was presented at the fair held in Kazakhstan. 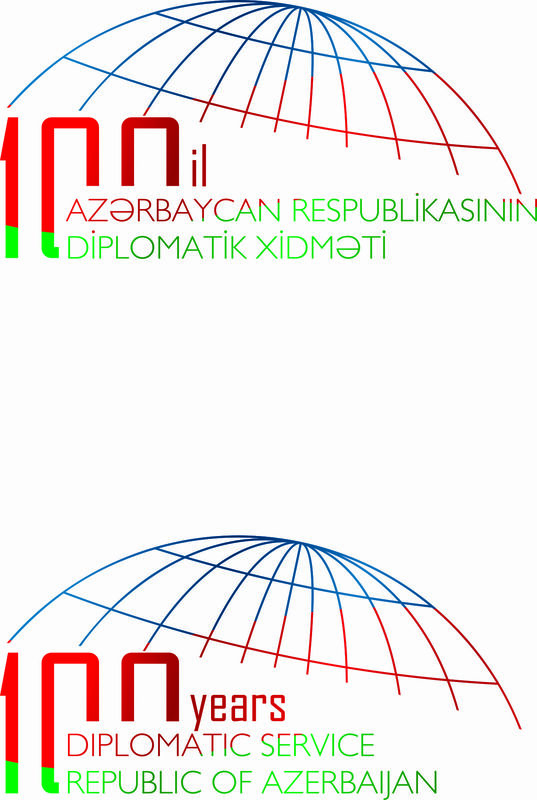 2018-12-02 Azerbaijan was presented at the fair held in Kazakhstan. 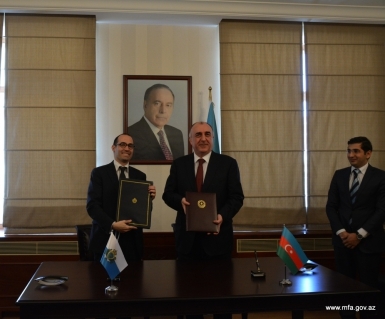 2015-12-24 President of Azerbaijan Ilham Aliyev has signed a decree on appointment of Rashad Mamedov as Ambassador Extraordinary and Plenipotentiary of Azerbaijan to Kazakhstan. 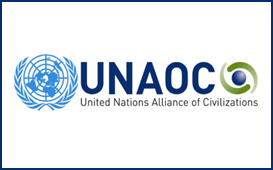 2015-12-04 12th session of the Azerbaijan-Kazakhstan Intergovernmental Commission was held in Baku.